The small, incestuous circle of Brooklyn lo-fi bands currently setting the world on fire just got a little smaller and a little more incestuous. 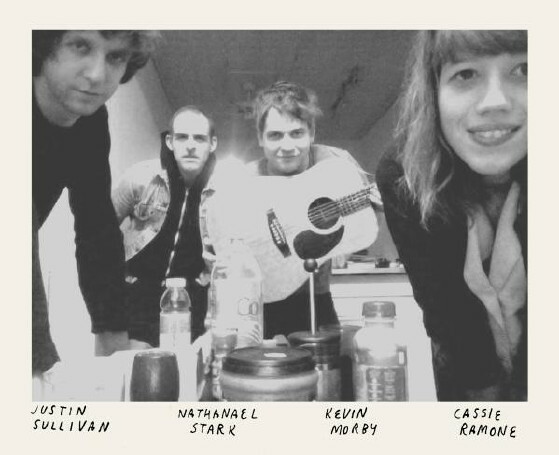 Vivian Girls frontwomanCassie Ramone has teamed up with Woods bassist Kevin Morby and Justin Sullivan, drummer for Brooklyn band Bossy. Together, the members of the new trio are tentatively calling themselves the Babies.